STRONG REAL ESTATE APPRECIATION: Valencia is among the top Southern California neighborhoods in both Land Value Appreciation and Real Estate Appreciation. TOP RANKED SCHOOLS: According to Great Schools, many of Valencia's public schools are ranked amongst the top in Los Angeles County. 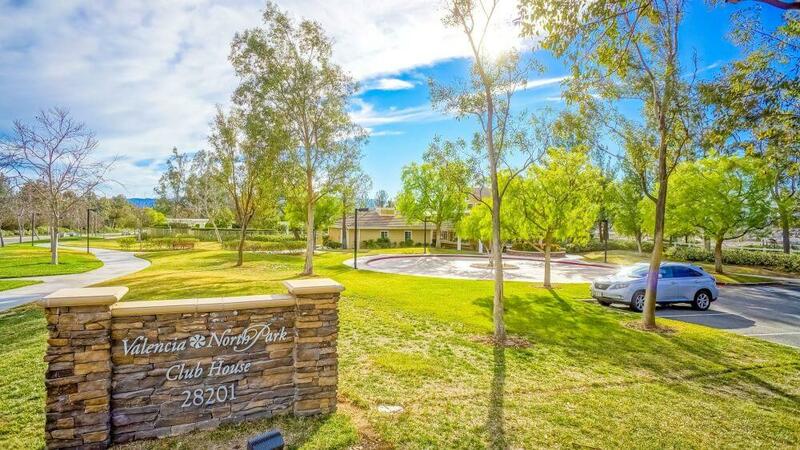 SUPERB LOCATION: Bordered by the cities of Newhall and Stevenson Ranch, Valencia enjoys a central location and a good commute to the San Fernando Valley and Los Angeles. EXCELLENT ACCESSIBILITY: Valencia homes have convenient access to main roads and freeways, including the 5 Freeway, Magic Mountain Blvd., and McBean Parkway. CITY OF HOMES: Largely residential, the city boasts of tree-lined streets, a good number of parks, and award-winning schools. For the most part, the further north or west you travel, the higher the prices climb for housing. There are always exceptions. Bridgeport is in the center of town, featuring a man-made lake highlighted by the iconic mini-lighthouse. There are 7 distinct neighborhoods in Bridgeport, with some featuring waterfront lots, while most don't. Homes range from townhouses in the $400's to waterfront homes in the mid $1million range. Westridge Valencia is situated west of the 5 freeway and north of Stevenson Ranch. It has virtually no commercial or retail buildings of any kind, instead concentrated on luxurious homes adjacent to the TPC Golf Club and other greenery. Tesoro Del Valle lies north of Copperhill Drive in the northwest corner of Santa Clarita. Homes there range from tightly packed patio homes, to larger single family homes. Virtually all homes here are paying off 30 year Mello Roos bonds that add $2-4 per year in costs. You are rewarded with excellent schools, and a peaceful atmosphere away from the center of the city. Northbridge was built out in the 1980's, east of McBean Pkwy. and north of Bridgeport. 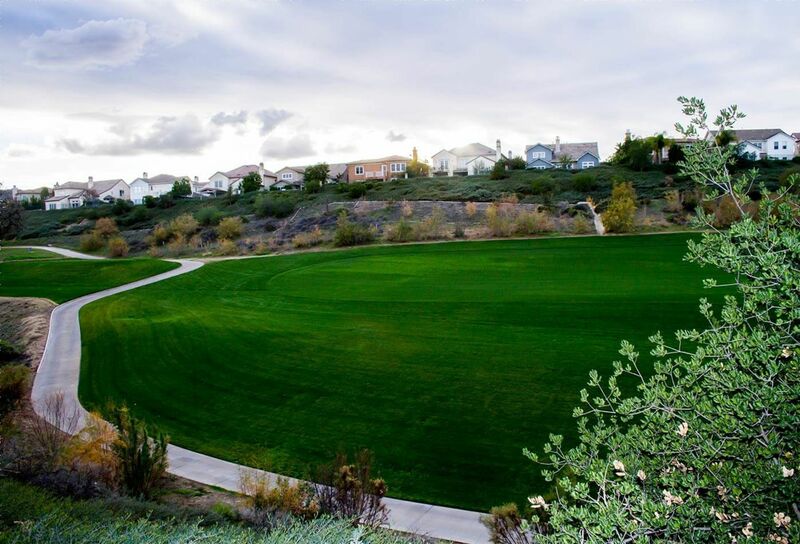 The rolling hills and nice-sized lots provide for visually appealing and quiet neighborhoods with great schools. 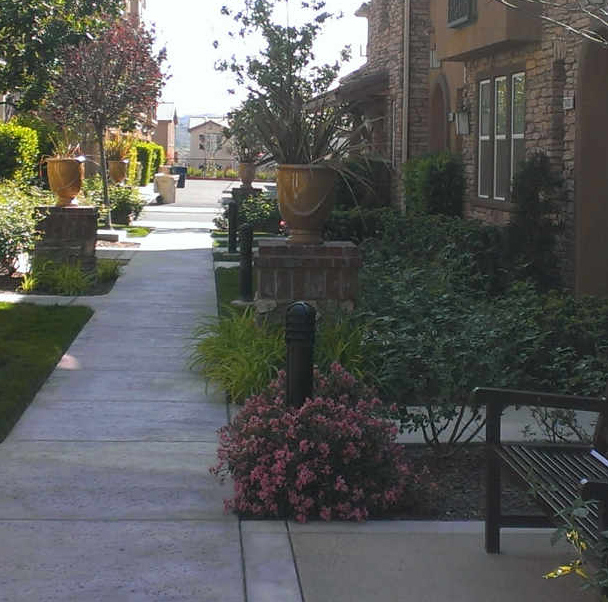 Homes here range from $400k townhomes along McBean, to upper $600's for the nicer homes. Finding the right home can be difficult but no matter what you are looking for, as an experienced Santa Clarita, CA real estate agent I can provide you with the resources you need to make the home buying process far simpler. Valencia is a master-planned community that started building homes north of Lyons Ave. in the 1970's beginning with Old Orchard and Old Orchard II. These homes range from the high $400's to the $600's. They offer mature looking neighborhoods in this part of the city, while much of the rest of Valencia looks somewhat newer architecturally and tree growth-wise. Only Newhall's Happy Valley (south of Lyons Ave.) has been around longer on this side of town. 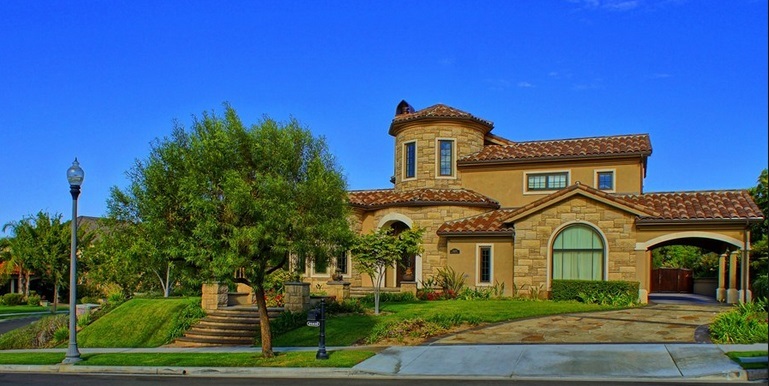 Slideshow of Top 10 Priciest Communities in Santa Clarita includes many in Valencia. 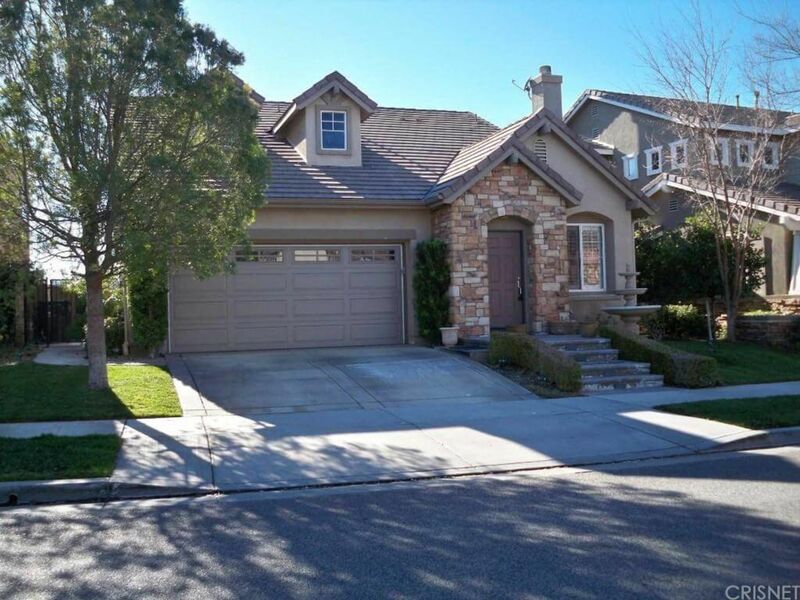 You may also be interested in NEWHALL Real Estate.